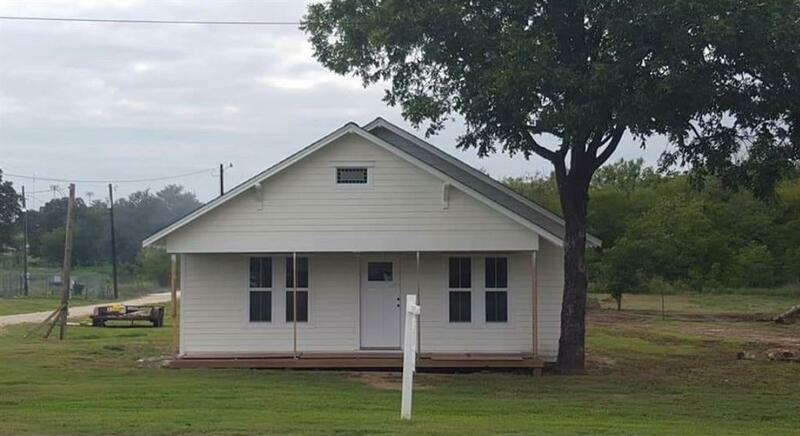 GREAT STARTER HOME OR INVESTMENT PROPERTY in Blanket, Texas. 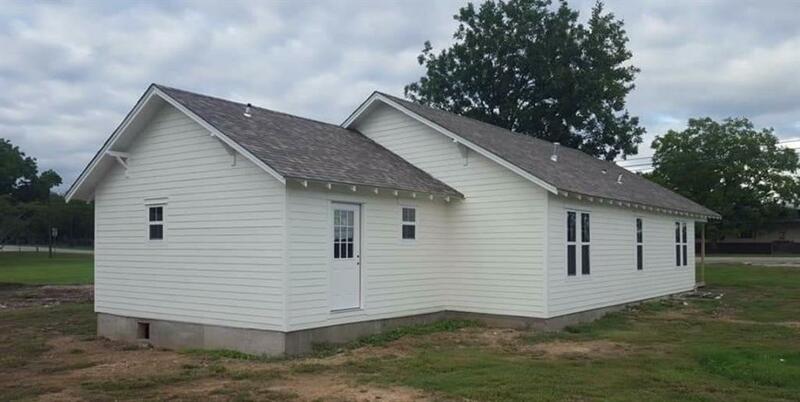 This property underwent a major renovation and is ready for a buyer to finish it out on the inside with their desires. 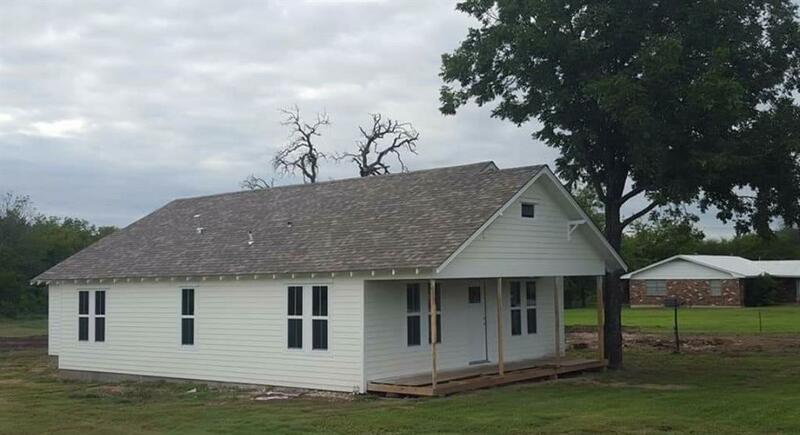 House had concrete beams replaced, studs and wall plates replaced, windows and doors installed, hardie siding installed, paint, decking and composition roof all completed in the fall of 2018. Corner lot with lots of potential for a new home owner, family or anyone wishing to own a historic home with charm and character. 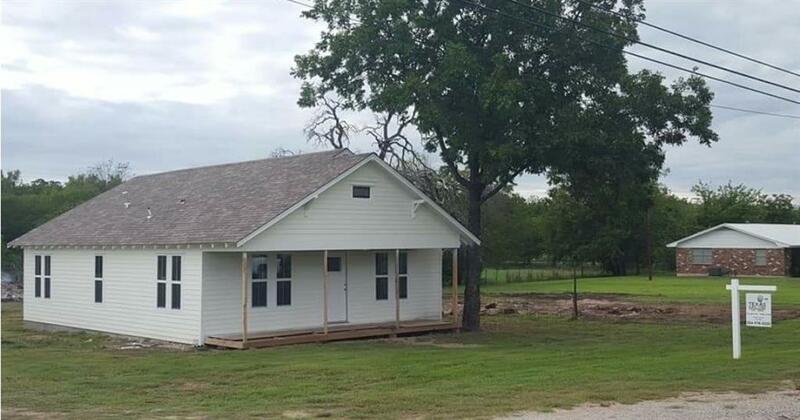 Offered by Clint Tunnell of Keller Williams Realty Ftworth.